1960s Two piece set. 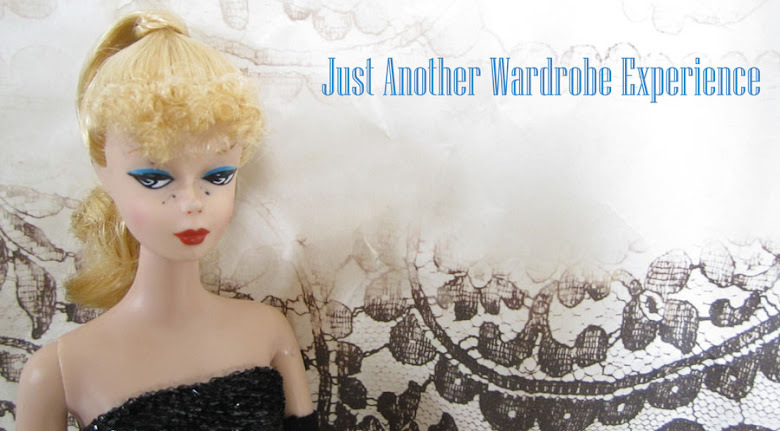 Dress and Cape. Wool and warm. 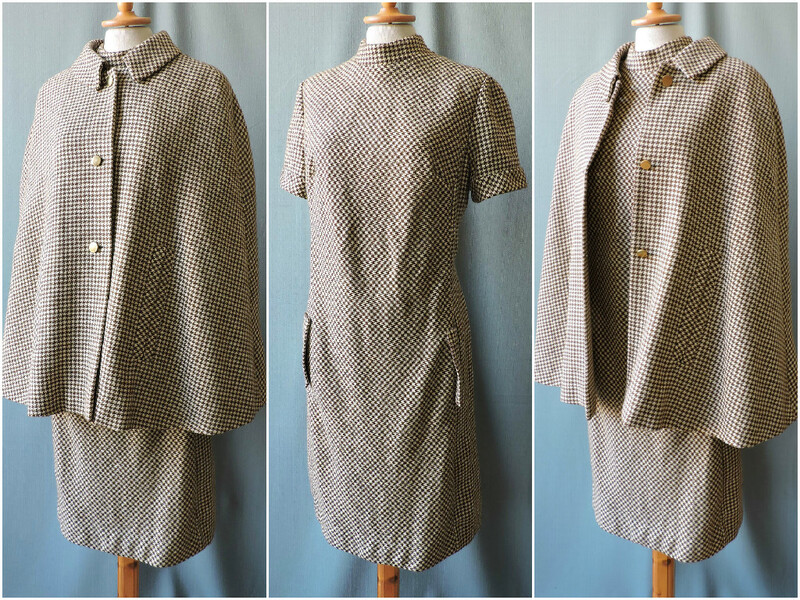 Size M.
1950s Dust coat. Light Cotton Coat. 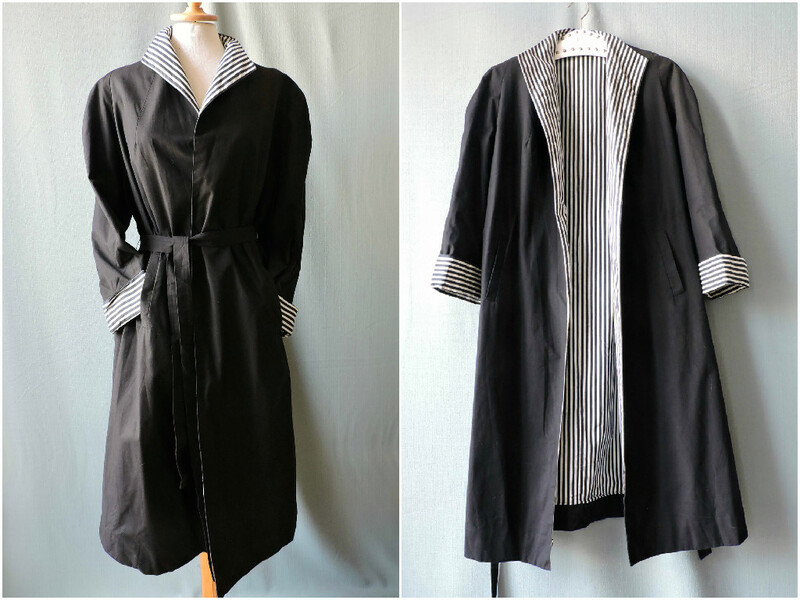 Size M-L.
Late 50s light wool coat. 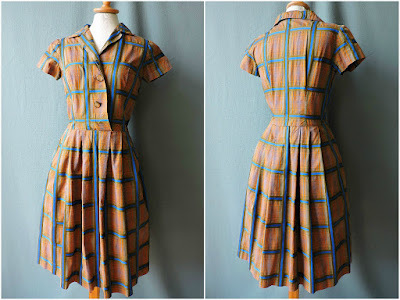 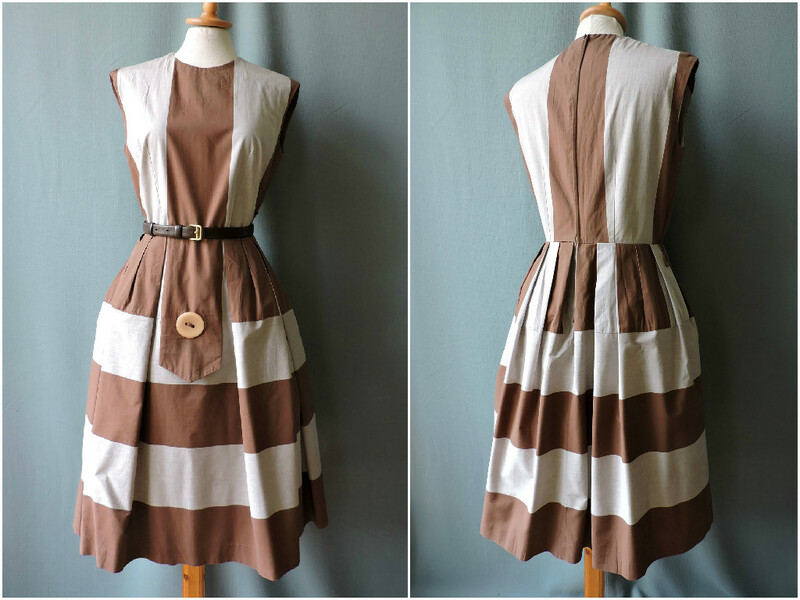 Size M-L.
Late 50s dress. size S.
50s Cotton Shirtwaist dress. 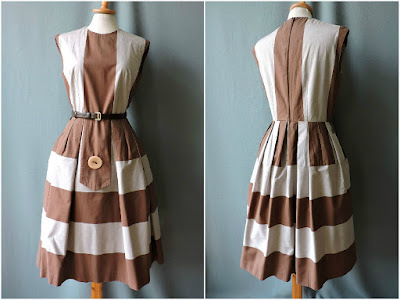 Size S.
50s-60s cotton daydress. 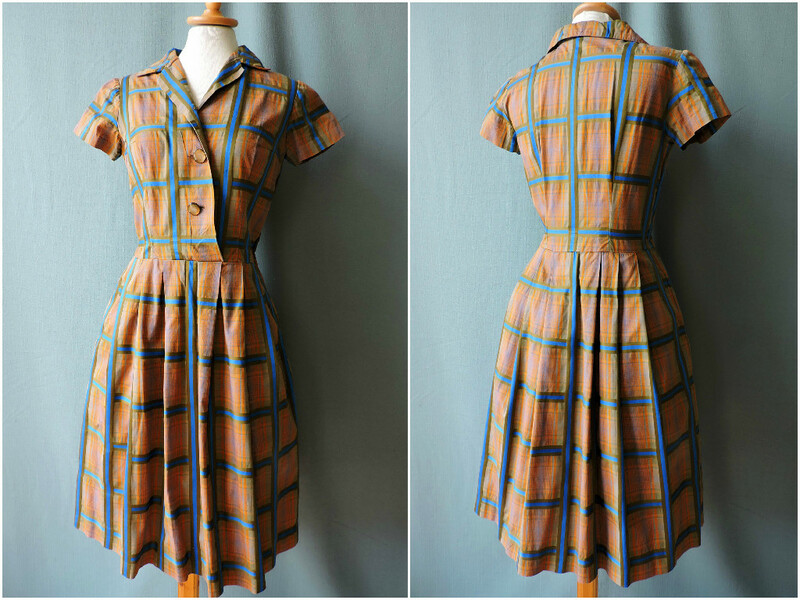 Size S.
Rayon dress from the early 40s. 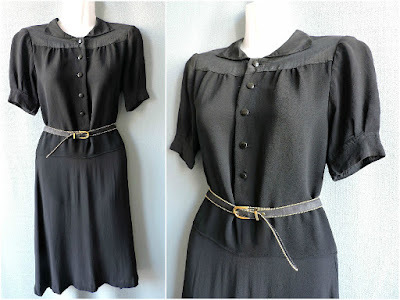 Wartime dress. 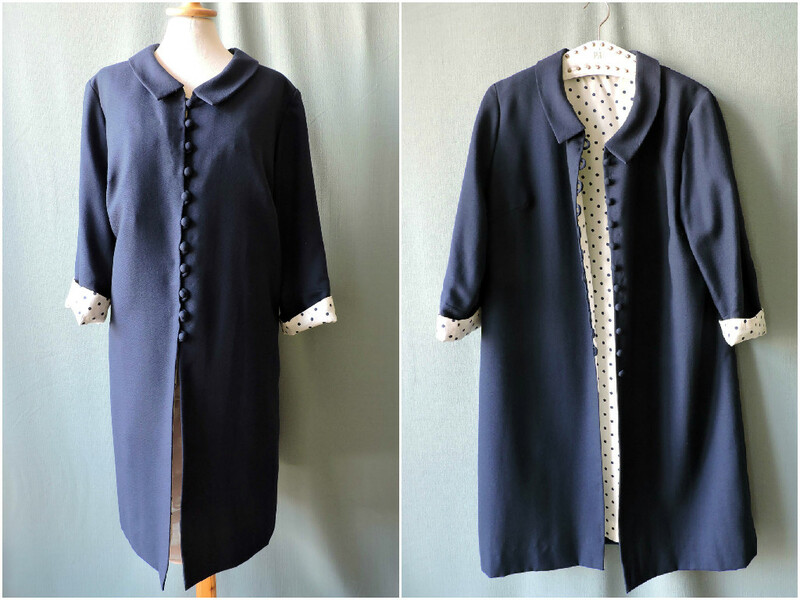 Size S.
Really, really fantastic pieces. 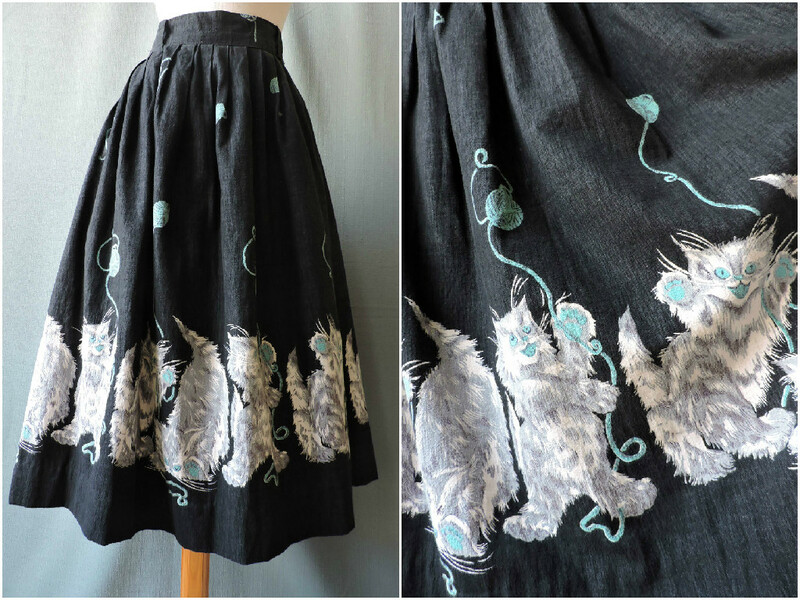 I'm not surprised at all that the kitty novelty print skirt when super quickly. It's beyond adorable! 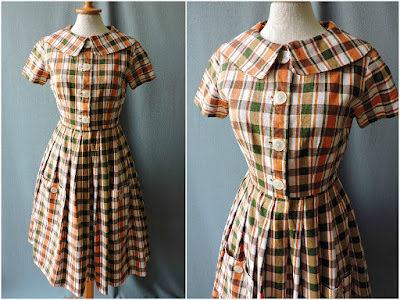 Wishing you many sales this autumn!